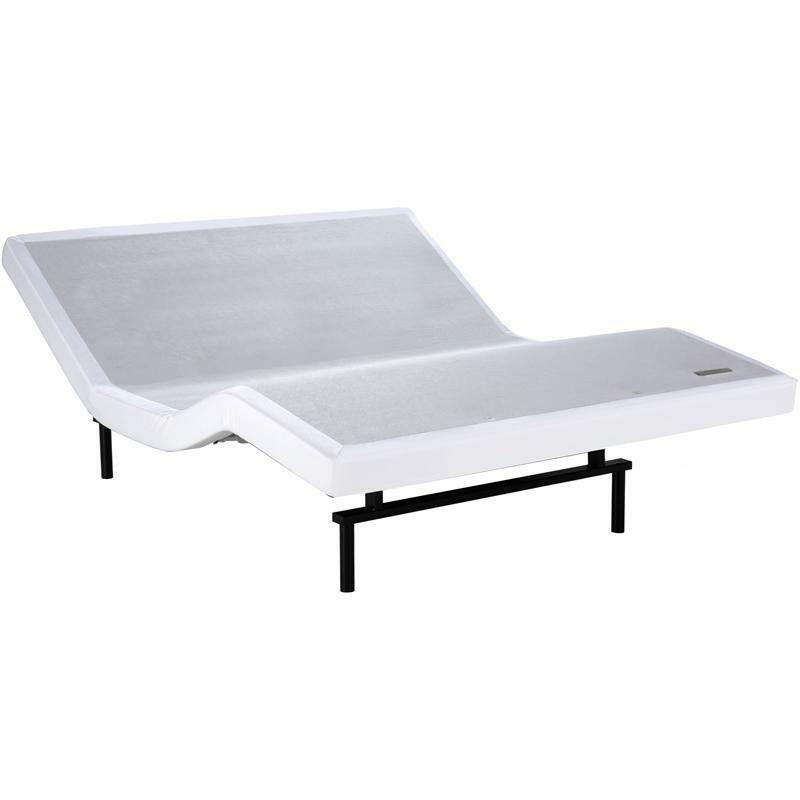 Luxuriously comfortable yet extremely supportive, this bed is made for those who love to feel both cradled and cushioned at the sleep surface but also deeply supported throughout the mattress. 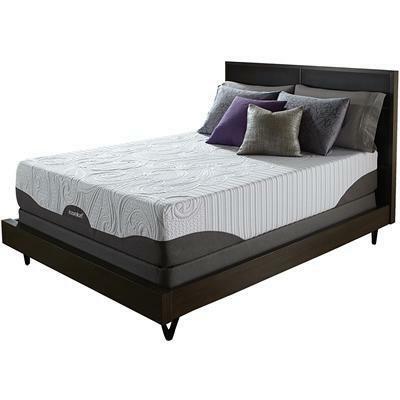 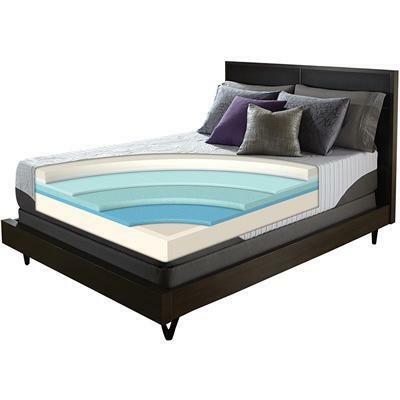 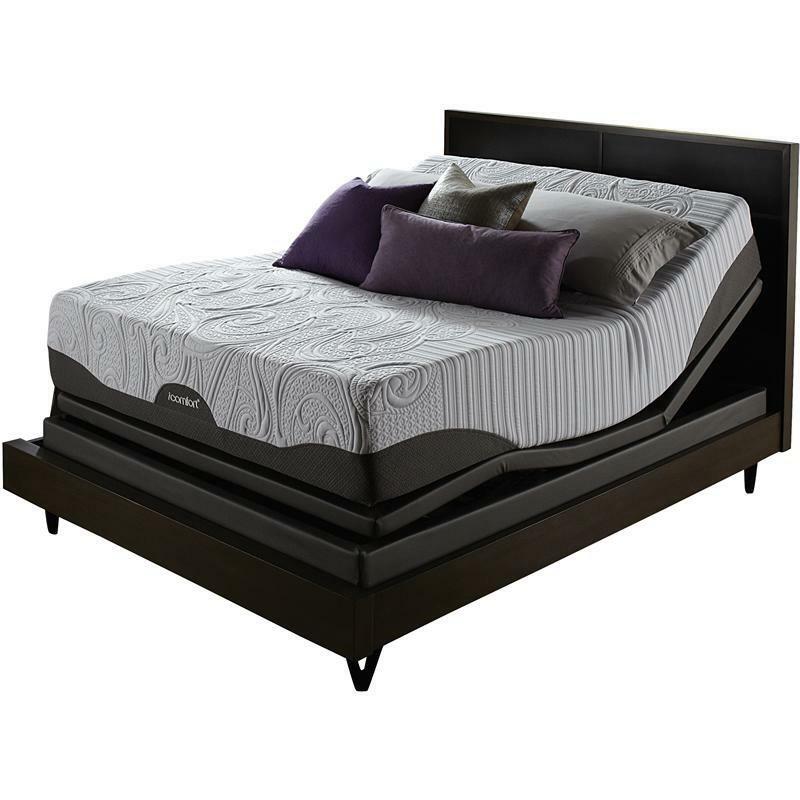 This is the only iComfort® bed to feature 3 layers of advanced memory foams plus the exclusive EverFeel™ technology. 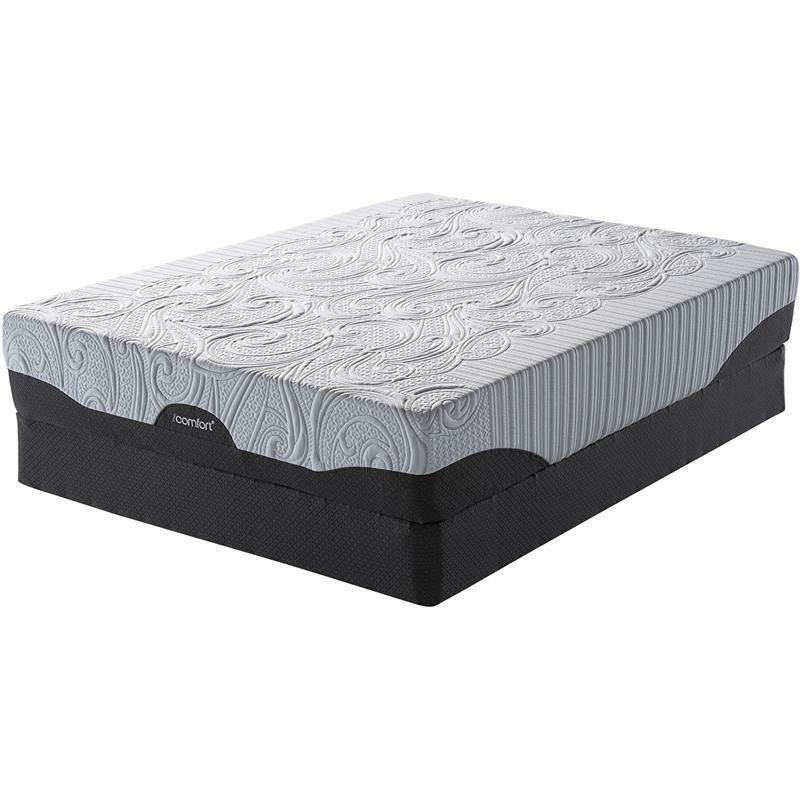 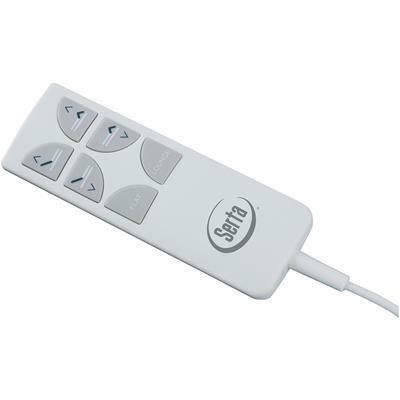 The Prodigy model offers a luxuriously plush feel while still delivering the proper and targeted support your body needs.